Speer, Margaret Bailey. 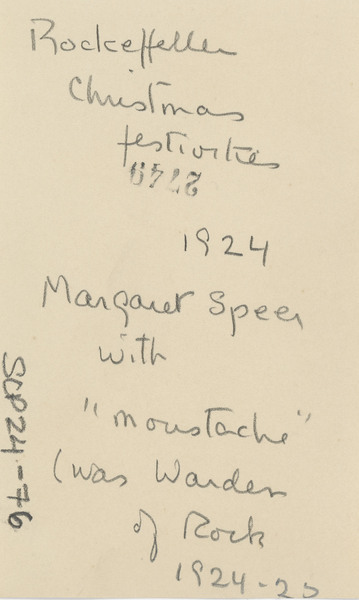 “Photo Album of Margaret B. Speer, Class of 1922.” Bryn Mawr College Scrapbook and Photo Album Collection, Special Collections Department, Bryn Mawr College Library. 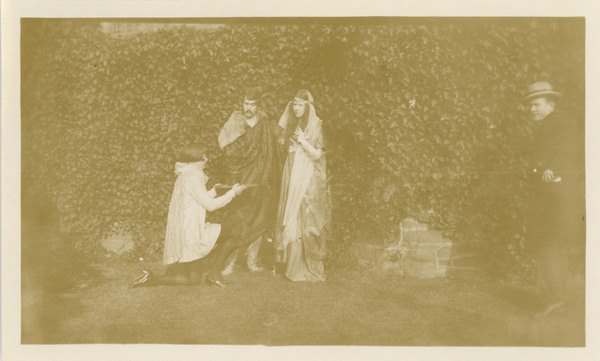 Speer, Margaret Bailey, “Rockefeller Hall Christmas Festivities,” The Albert M. Greenfield Digital Center for the History of Women's Education, accessed April 20, 2019, http://greenfield.brynmawr.edu/items/show/534.